We all know how celebrity relationships can be; Often tumultous, and mostly short. But hey! I'm not saying that non-celebs are immune to the never ending phenomenon of love and dating. The Same issues can affect anybody, no matter your status. But when it comes to sheer scale of dating problems, as well as the consistent dose of front page worthy drama, I believe the stars take the cake. 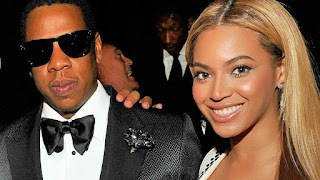 One of the most prominent and admirable couples on the entertainment scene are non other than the Billionaire Duo Jay Z and Beyonce. But in recent years, even the seemingly impregnable pair have been hit with a huge dose of scandalous drama. Move over Kevin Hart—Here comes the Lemonade King! Yes, you got that right Nelstormers. 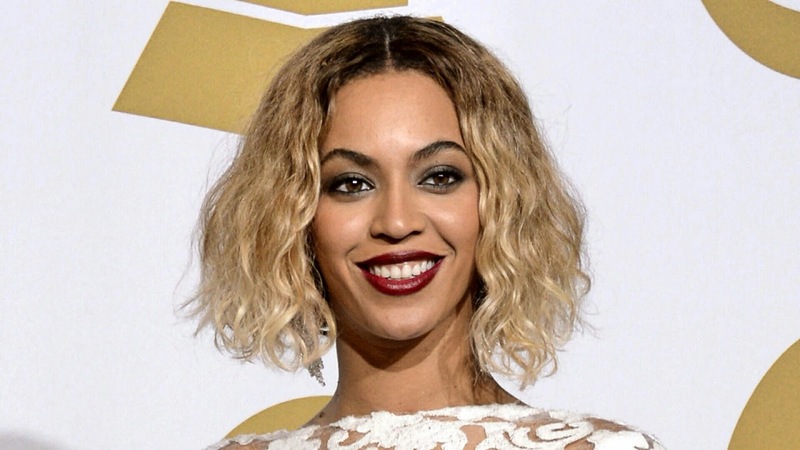 A couple of years ago, Queen Bey released music that hinted heavily on an uncovered extra marital affair. This led to alot of speculation by fans. But with no facts emerging, except for the highly publicized but painfully mysterious complication of Beyonce's sister Solange kicking Jay Z on behalf of her sister, during a quarrel, the guessing game continued. But Jay Z finally confessed. Poetically and lyrically at first in his latest album, and eventually, during a number of candid interviews. 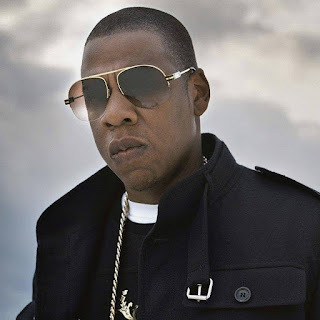 In a recent sit down with Van Jones of CNN, celebrated Hip-hop artiste Jay-Z talked openly about his determination to save his marriage with wife, singer Beyonce. In his own words they chose to "fight for our love." Never an easy task when infidelity has marred things. It was precisely in 2014 that Rumors began to circulate that the superstar couple were going through a rough patch. This was after a leaked surveillance footage showed Beyoncé's sister, Solange Knowles, kicking the rapper in an elevator after the Met Ball. In confession style, In his latest 4 44 album, Jay-Z addressed his marital woes. He wrote some truly deep lyrics as an apology to his beautiful wife and the mother of his three children in the album's title track. Here are some of the lyrics that pointed to his failings as a partner. "I apologize often womanize/ Took for my child to be born/ See through a woman's eyes/ Took for these natural twins to believe in miracles/ Took me too long for this song/ I don't deserve you," he rapped. During the Interview, Jones asked the successful rapper and enterprenuer why he chose to fight for their marriage, and Jay simply explained that Beyonce was his soul mate, 'the one that I love'. Despite being on the verge of a sensational break up, It appears the couple are finally working through their difficulties and have decided to hold on to each other for better or for worse.